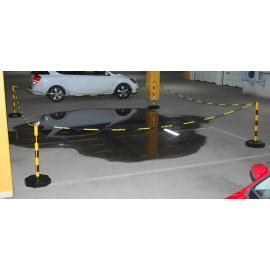 Complete range of products to cordon off, for use indoors or outdoors. 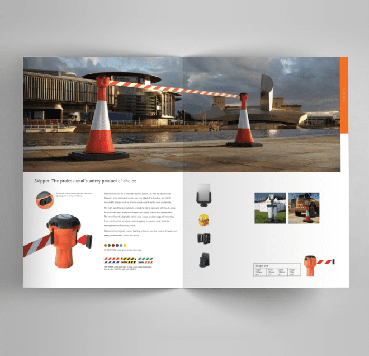 Skipper - made in the UK. 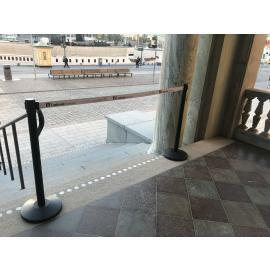 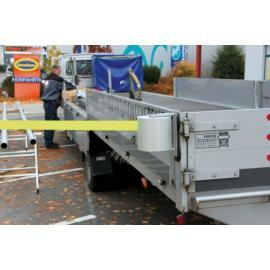 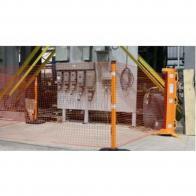 Large selection of barrier solutions of highest quality, from German Viaguide. 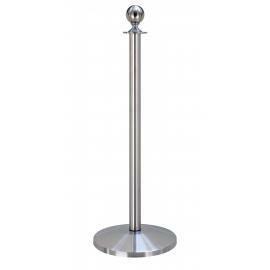 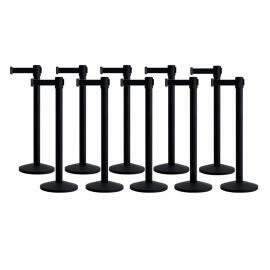 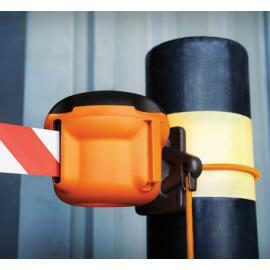 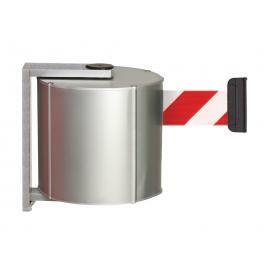 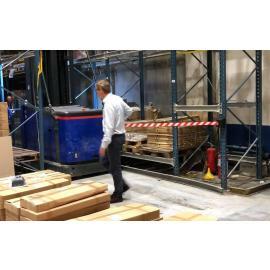 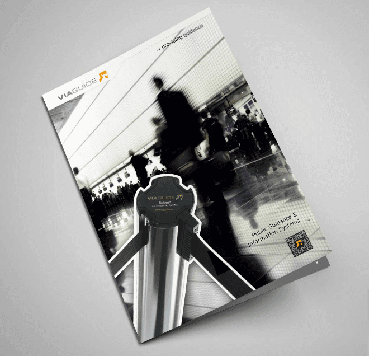 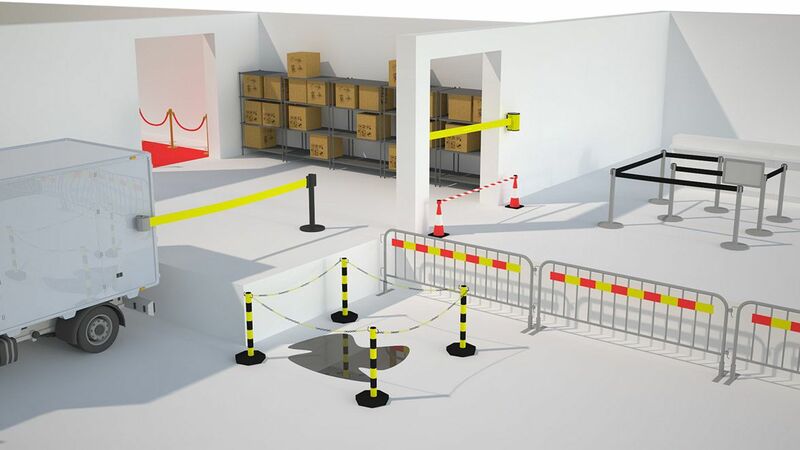 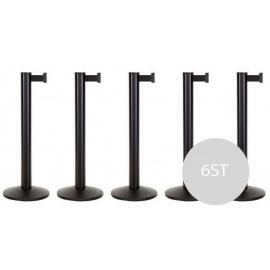 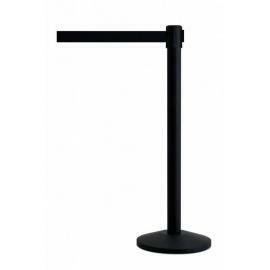 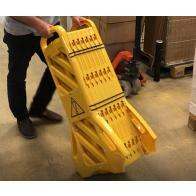 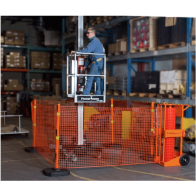 >> Barriers around industrial equipment, create safe working environments. 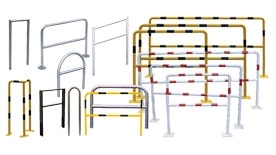 Everything for industry, warehouse, logistics, construction sites. 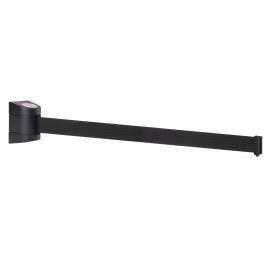 >> Use our magnetic Wall Mount, no mounting required, plug & play!